ZOO file archiving – ‘C’ source only. Booz 1.02 is a small, memory-efficient Zoo archive extractor/lister. provides **IX-compatible read(), write(), and lseek() functions. archive being extracted, including the ".zoo" extension. permitted so, for example, "*c?t*h" matches filenames ending with "h"
will compile and run under CP/M. of free memory and occupies about 9.5 kilobytes on disk. for your system in file `oozio.h'. Some sample macros are provided. reading and return an open file descriptor, or -1 if the open fails. the existence of a file about to be extracted. fails. 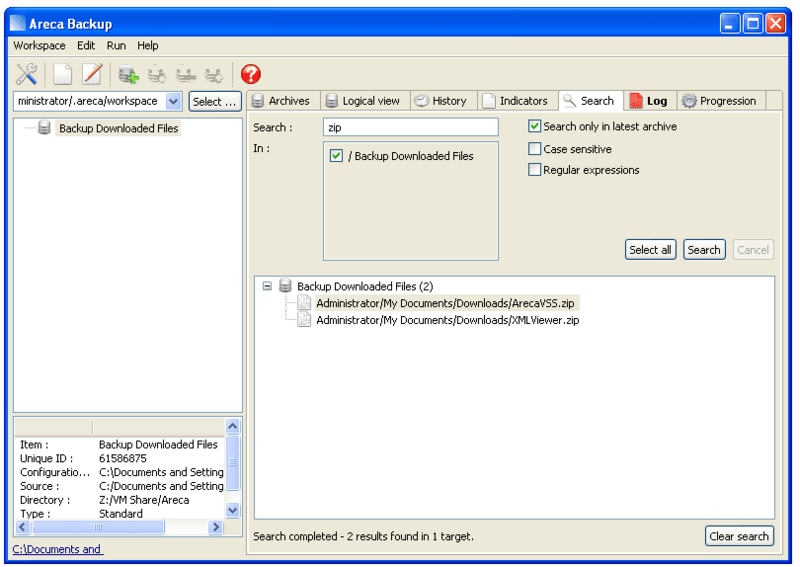 It is used for creating each file that is extracted. Decide which of the three options, Tiny, Small, or Big, you will use. compiler). Exactly one of these three symbols must be defined. extraction of a file could require a larger stack. each and the stack to 1000.
a project file booz.prj for use with Turbo C 1.0 on MS-DOS. little less than 32 bits may work). only if the preprocessor symbol FIXFNAME is defined. function needed() that sometimes cause file extraction to fail. Fixed bug in function needed(). Added support for Turbo C 1.0. Revised this documentation and some comments in the source code.